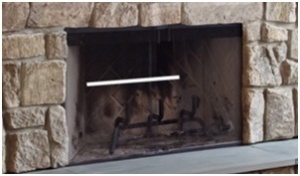 All prefabricated gas fireplaces, stoves and inserts are installed with Direct Vent. Direct Vent simply means the combustible air is taken from the air outside your home. 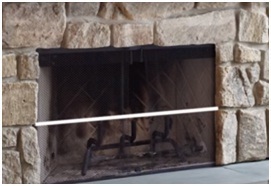 (Conventional wood burning fireplaces take the combustible air from inside your home.) 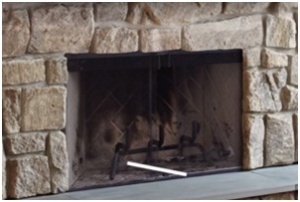 Gas inserts must be vented vertically through the existing chimney. 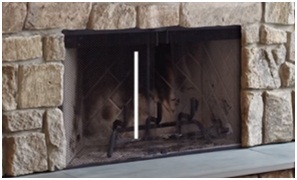 Gas stoves may be vented vertically or horizontally, depending on the application. This Regency video describes how Direct Venting works in general. 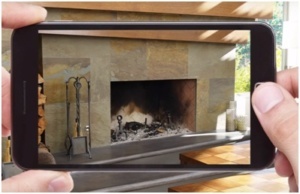 The following steps will help you prepare to shop for a gas fireplace insert, and will help our fireplace consultants determine the size and styles of fireplaces from which you may choose. 2. 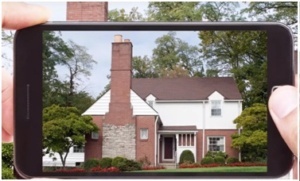 Take some photos of your fireplace. 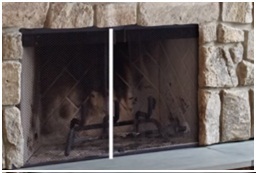 Next, visit Kidd Fireplace for help in choosing the perfect gas fireplace insert for your home.